Could Dodgy DIY Knock up to £50k Off the Value of Your Property? 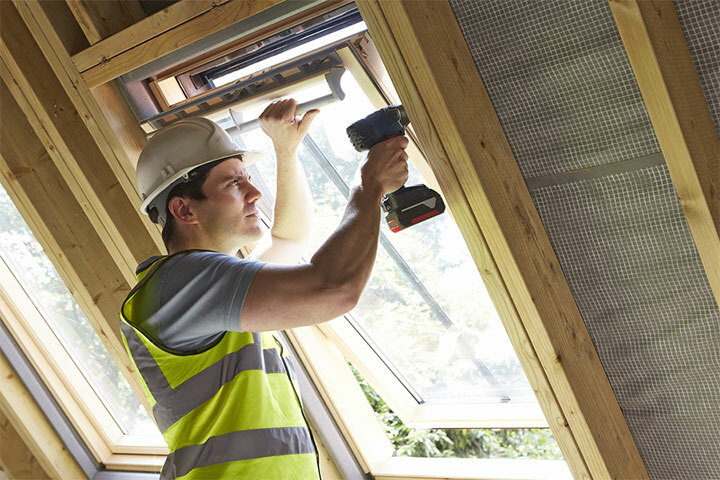 According to a recent survey, homeowners could accidentally be losing thousands of pounds off the value of their properties by undertaking their own DIY work. The research has found that nine out of ten potential buyers would reduce their offer on a property if they noticed there were any botched home improvements. The study by TrustMark, which is a government endorsed “find a tradesman” scheme, also found that some house hunters would be completely put off if they saw bad DIY at a viewing. The result of this shoddy DIY could be a drop in the value of a property of up to 11%. The average price of a house in the UK is currently £192,372, which means you could lose around £21,000 off the value of your house. In London, that figure rises, as the average house price is £458,283, meaning bad DIY could devalue your house by £50,000. The study found that some of the worst DIY errors included badly placed electrical sockets and faulty wiring, as these can be very dangerous and really put potential buyers off. Homeowners should never attempt to do any rewiring or electrical work without an expert. A huge 40% of people who took part in the survey said that they would find visible wiring in a home the most off putting dodgy DIY, and another 10% said ill-placed electrical sockets could completely put them off a house. An interesting finding from the research carried out was the fact that young people and first time buyers were least likely to reduce their offers on a property due to any of these shoddy home improvements. 10% of respondents between 18 - 34 years old said they may actually be more likely to put an offer in on houses with dodgy DIY, but would still reduce the amount offered by 9 - 10%. In contrast to this, those over the age of 65 were more likely to be put off making an offer on a property that suffered from shoddy home improvements. This is most likely due to the fact that they would have more experience buying houses. In terms of different locations, buyers living in London and the South East were top of the list when it came to looking past bad DIY when house hunting. They would, however, still reduce their offer by 10%, showing dodgy DIY still has a big effect even in the most competitive of housing markets.